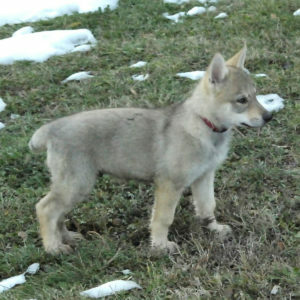 Last puppies available for the litter Nanook – Hemy. For more information please contact +39 333 3190022 or +39 338 6727050. 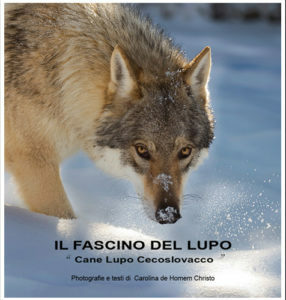 Passo del Lupo has been approved for breed the Czechoslovakian Wolfdog by ENCI and FCI.